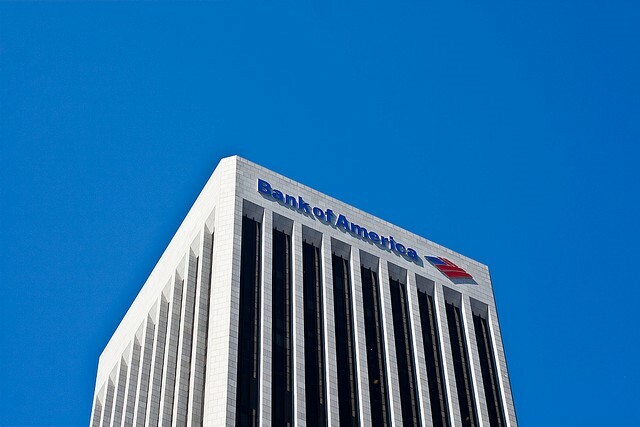 Hat tip to American Banker magazine that ran an article yesterday title “Bank of America Just Threw an Earnings Party, But Nobody Came.” Earlier this week, America’s second largest “too big to care” bank announced more great earnings results. 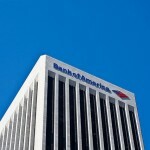 The bank has now posted four consecutive quarters of higher profits than the prior year. No one is celebrating, however. Bankers are scared because of their exposure to the oil and gas sector. Banks have loaned billions of dollars to energy companies, many of which are now in default. With oil at $30 per gallon, losses continue to mount. The public isn’t celebrating either (not that we would be invited). Americans may have a short attention and memory but many still remember the hardships of a decade ago. 6 million families lost their home. 8 million Americans lost their jobs and many millions more are working but barely getting buy. Two weeks ago when in Ft. Worth I met an Uber driver. He said 10 years ago he was an investment banker but now substitute teaches, delivers pizzas and drives for Uber. The people with the truly short memories are the bankers. Already we are seeing mortgage companies repeating the same illegal behaviors that got our nation into this mess one decade ago. Some are actually more brazen, after all taxpayers bailed them out after their last debacle. There are many angry people in the world today. But most don’t know how to channel that anger. We have the answer. Become a whistleblower. Become a whistleblower and make this world a better place. Become a whistleblower and learn how an ordinary worker can become a hero and actually make a difference. David can beat Goliath and we will help you do just that. Become a whistleblower and earn a huge cash award. Don’t want the money? Donate some of it to charity. Those big awards, however, are what scare the pants of big bankers. They know the word is out and folks can get paid for reporting their greed and malfeasance. There are several federal whistleblower programs that pay awards. This post briefly discusses two, the federal False Claims Act and the Financial Institutions Reform Recovery and Enforcement Act (FIRREA). Both pay whistleblowers a percentage of whatever the government recovers from wrongdoers. This is a Civil War era law that allows people with inside information about fraud involving federal funds or programs to file a lawsuit in the name of the government. If successful, the whistleblower – called a “relator” – gets to keep up to 30% of what is recovered. Residential mortgage shenanigans usually qualify because today, the government directly or indirectly backs most mortgages. To date, our False Claims Act clients have received over $100 million in awards. We especially like this law because there are no caps on awards and because it has powerful anti-retaliation provisions. Originally a law designed to address the Saving & Loan crisis in the 1980’s, FIRREA can pay awards up to $1.6 million for information about activities that could harm a federally insured bank. If you have knowledge about fraud involving banks, mortgage companies or other financial institutions, call us. Every inquiry is protected by the attorney – client privilege and kept confidential. Please, pick up the phone and call. America needs honest bankers.